A person is guilty of driving while under the influence of alcohol if the person drives a vehicle and has an alcohol concentration of 0.08 or higher as shown by analysis of the person’s breath or blood. 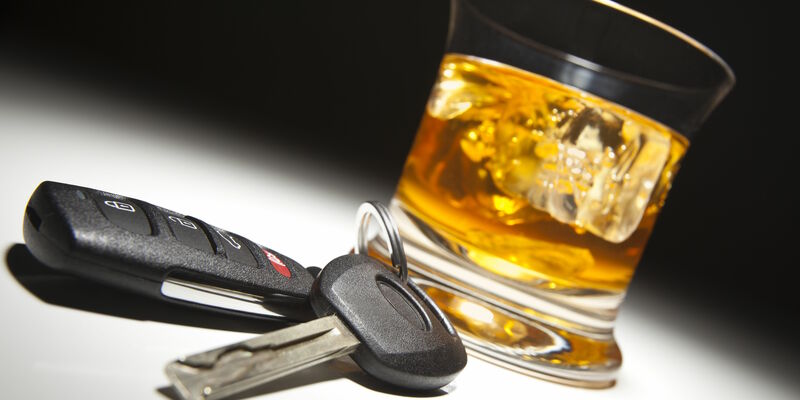 Alcohol-related DUI’s are the most common type of DUI prosecuted today. Typical cases involve police officers pulling defendants over, making contact with the defendant, noticing signs of alcohol consumption, obtaining more evidence through field sobriety tests and portable breath tests, arresting the defendant, transporting the defendant to jail, questioning the defendant while in custody and seeking a Blood Alcohol Test with the use of a breathalyzer machine. Under RCW 46.20.308, which is Washington’s Implied Consent law, defendants face an upper-level “Refusal” DUI charge if they refuse the BAC test administered by the arresting police officer. As a consequence, defendants face more jail, steeper court fines and an unwillingness on the part of Prosecutors to negotiate downward reductions. Making matters worse, a defendant’s driver’s license, permit, or privilege to drive will be revoked or denied for at least one year. Finally, refusal of the blood test is also admissible in a criminal trial. Despite the challenges, Alexander has stood out as an experienced, effective and aggressive DUI attorney. He has successfully obtained “Not Guilty” jury trial acquittals and received dismissals on many DUI cases. Don’t hesitate to contact attorney Alexander F. Ransom for a free consultation if you’re facing DUI charges. There, you’ll find links to Alexander’s blogs discussing alcohol-related DUI investigations, case law, legislation, etc.